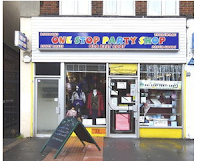 In what is perhaps an inevitable reflection of the state of our economy and our local high street, the Worcester Park Blog understands that H&T Pawnbrokers will be opening a branch in Worcester Park shortly, in the former 'One Stop Party Shop' premises next to HSBC. 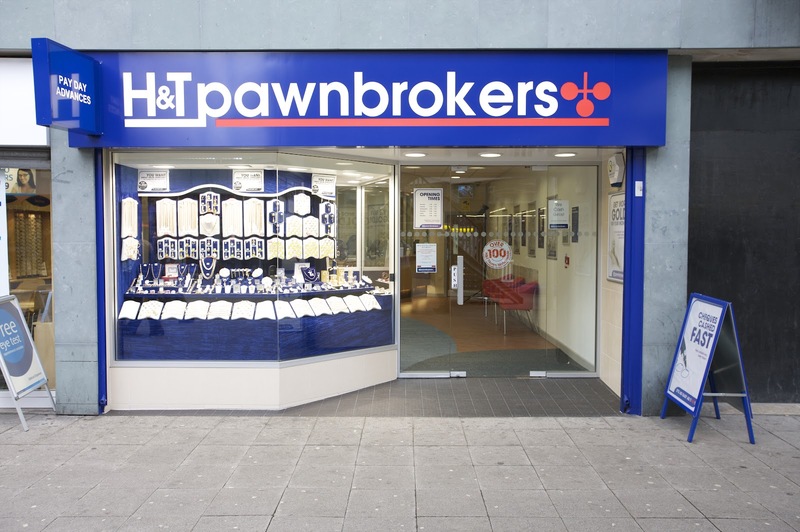 Harvey & Thompson Pawnbrokers have over 160 branches nationwide, offering traditional pawnbroking services for gold and jewellery alongside cheque cashing and payday loans. All good recession-proof stuff (although as previously reported on the blog the supposedly recession-loving Poundland is struggling to make a go of it in Worcester Park). It is time, I think, to remind myself of my age old mantra that an open shop has to be better than a boarded up shop. Just.